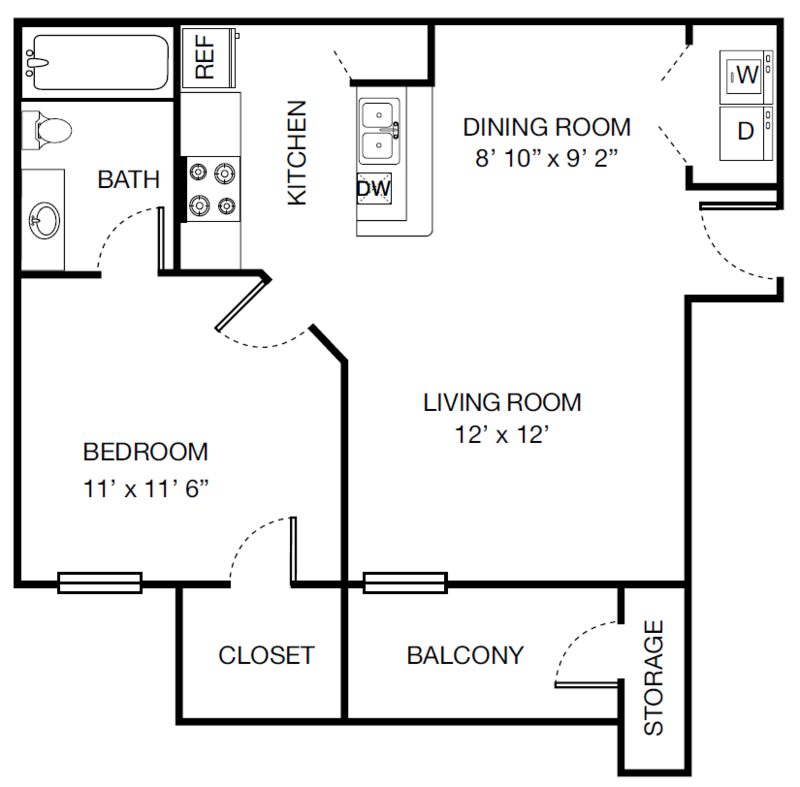 At the Reserve at River Walk, we offer six uniquely elegant floor plans--all of which are full of amenities. 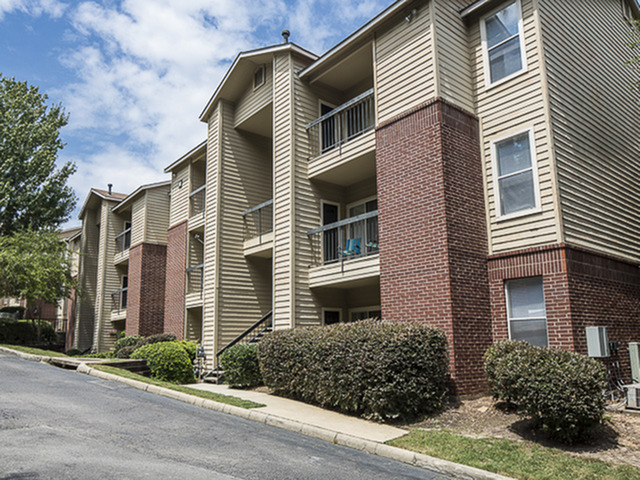 The one, two and three bedroom apartments feature spacious rooms, washer and dryer connections, a fully equipped kitchen, and more. 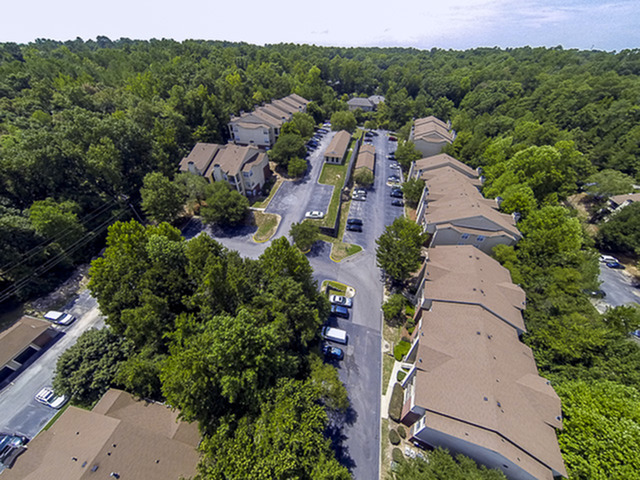 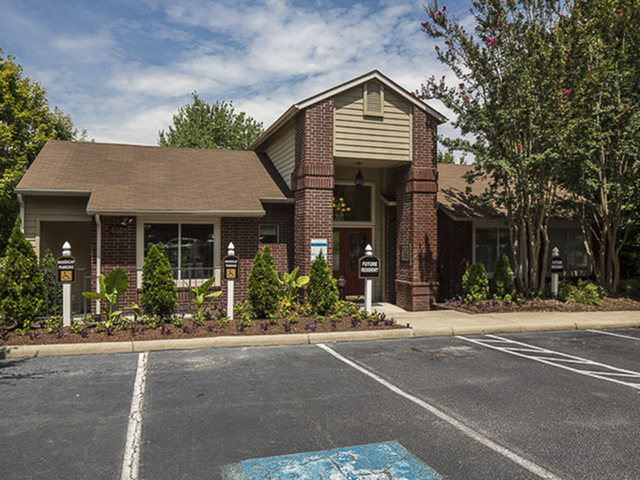 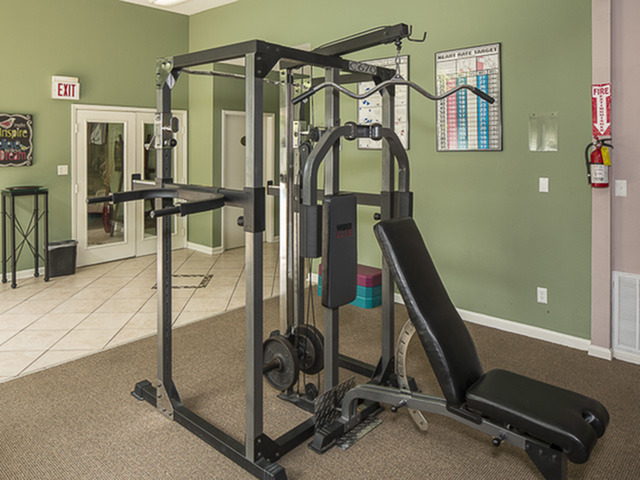 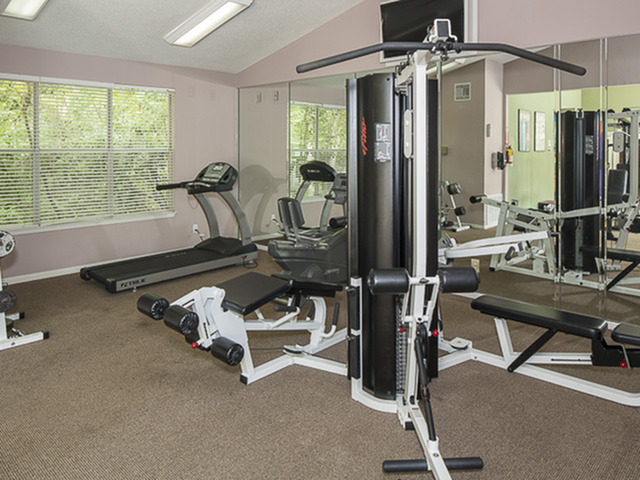 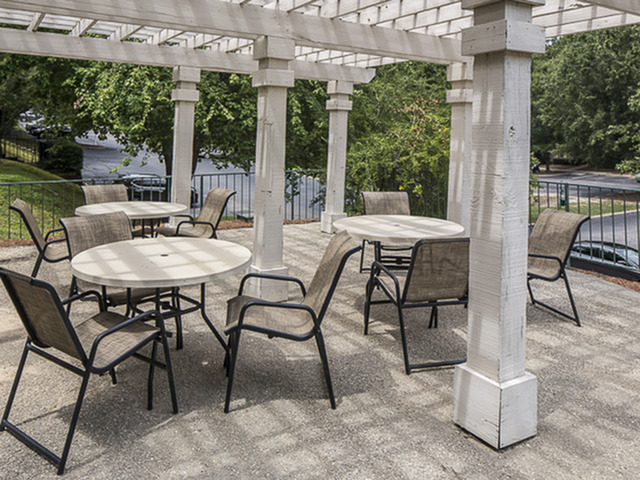 Our community amenities include a resident activities program, picnic areas, a kid zone, and a Wifi Coffee Cafe. 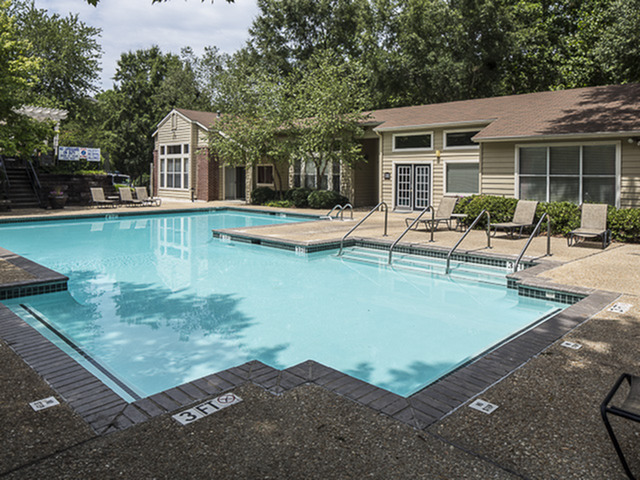 Come see how the Reserve at River Walk Apartments can cater to meet your needs and take a personal tour today! 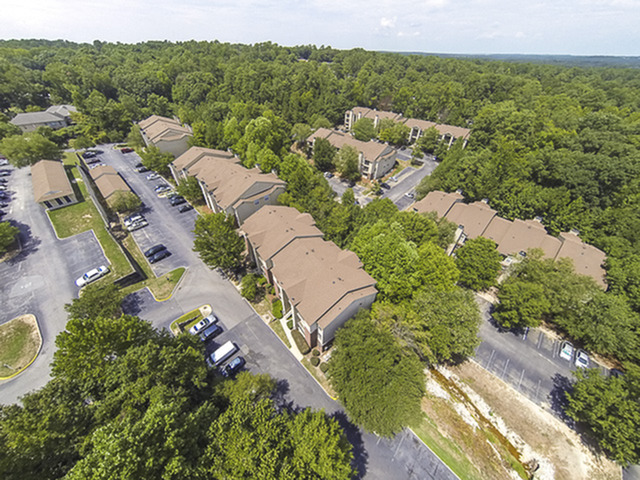 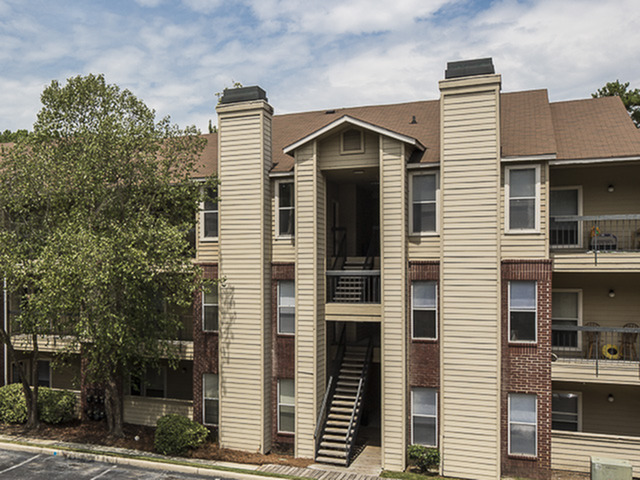 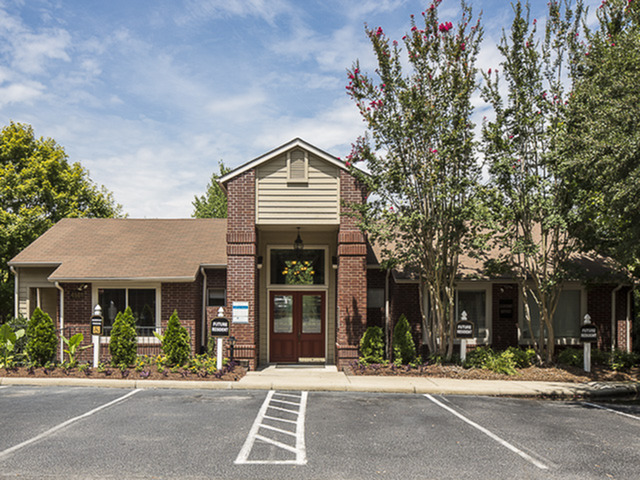 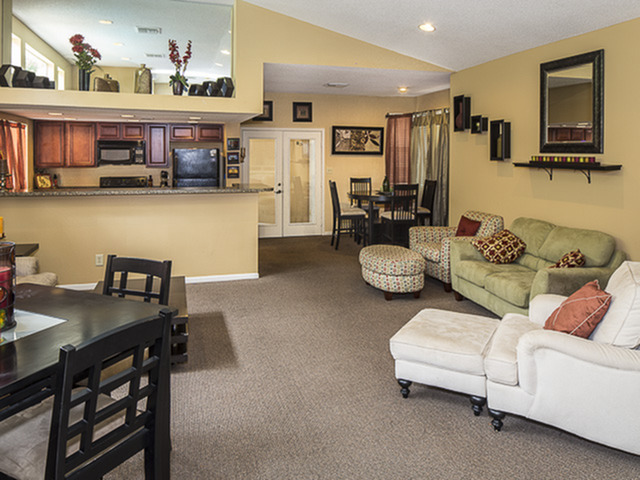 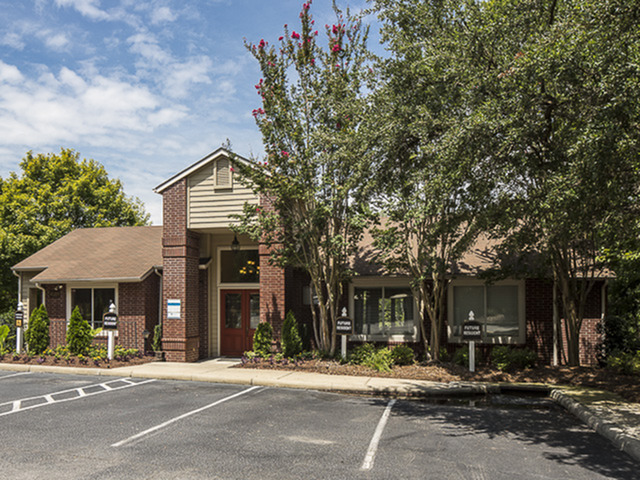 Find a home perfect for you as you tour floor plans for our apartments in Columbia, SC. 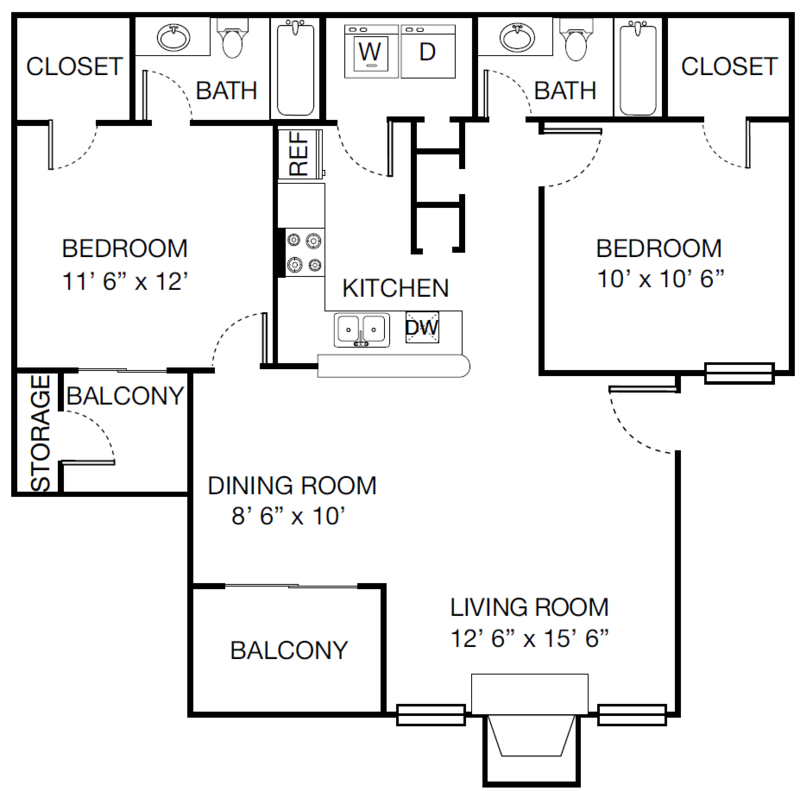 6 distinct one, two, and three bedroom will give you plenty to choose from. 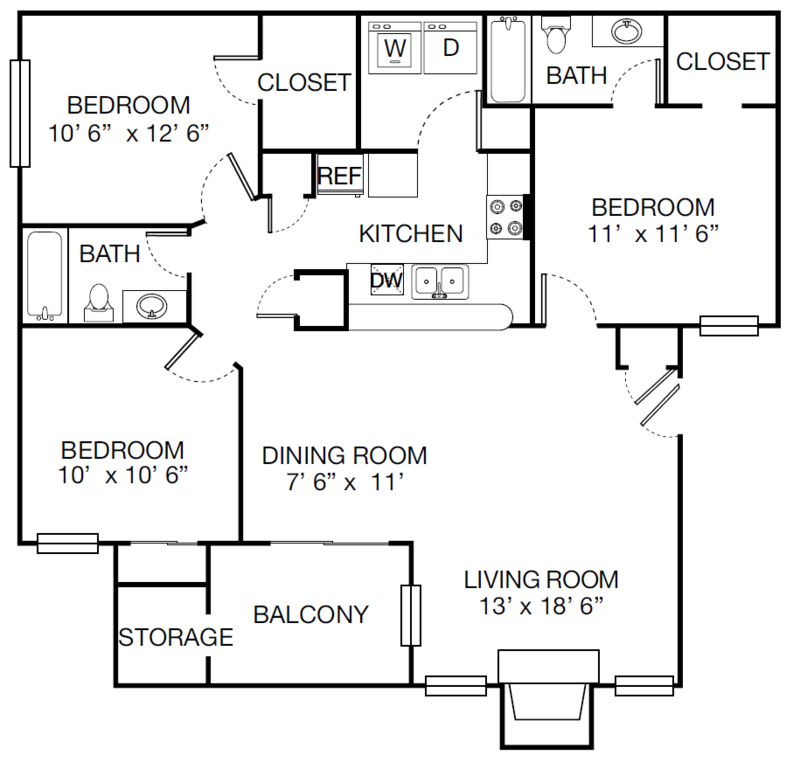 Our homes range in size from 620 sq. 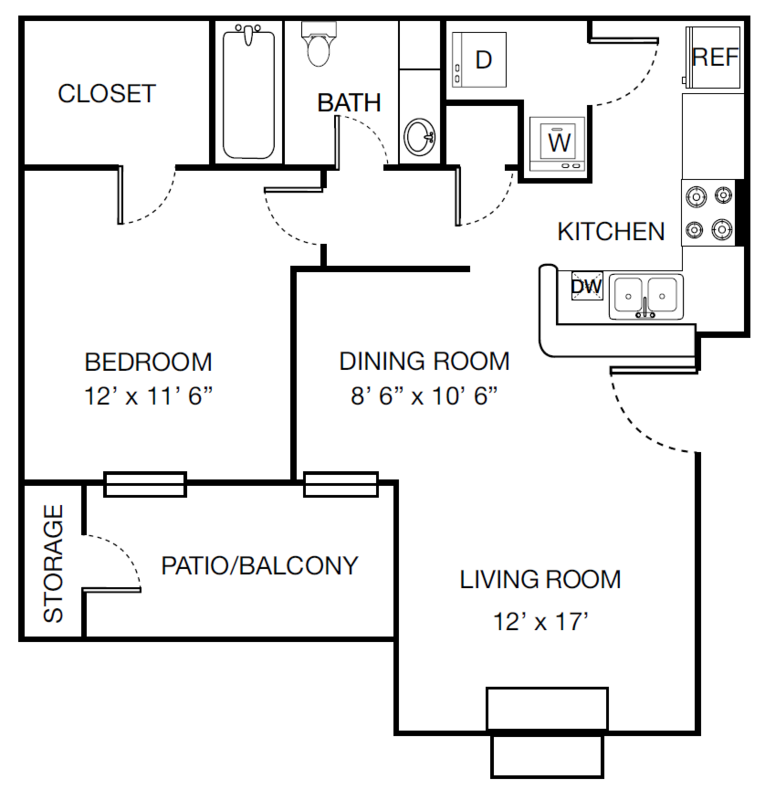 feet to 1,250 sq. 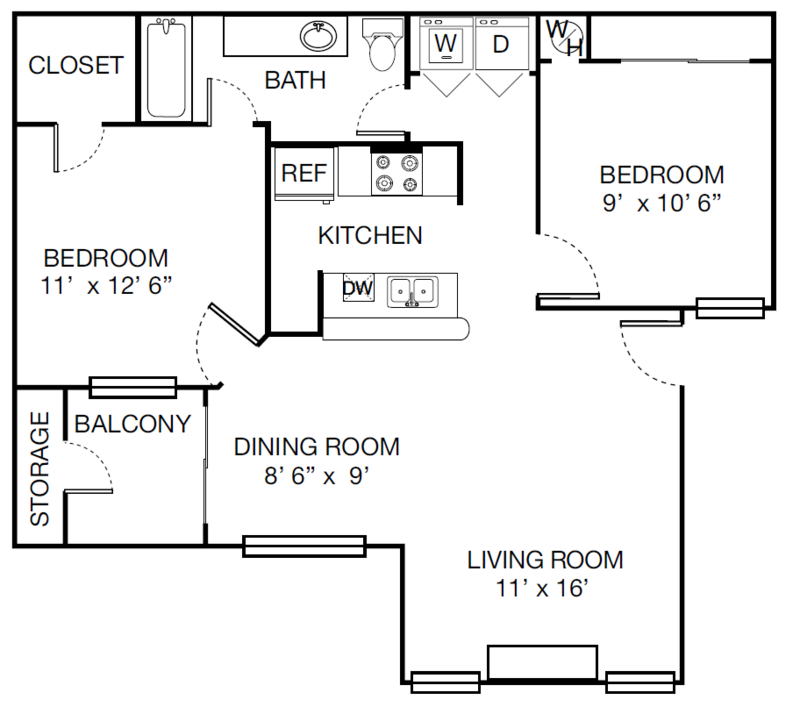 feet, so you have the room you need to grow. 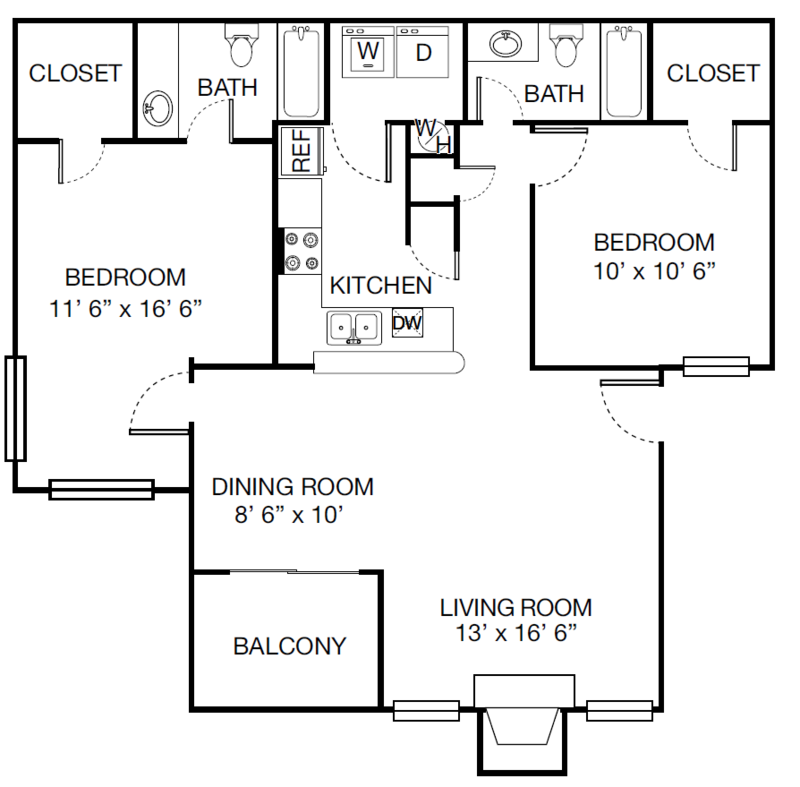 See these floorplans in person; contact Reserve at River Walk and schedule your tour. 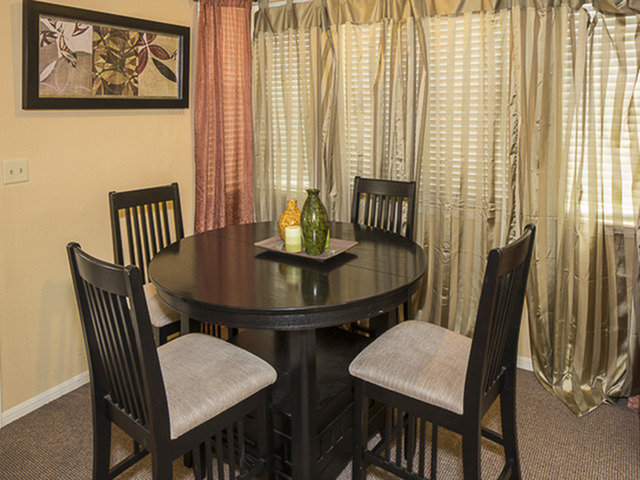 Preview your warm, welcoming home when you browse the Reserve at River Walk photo gallery. 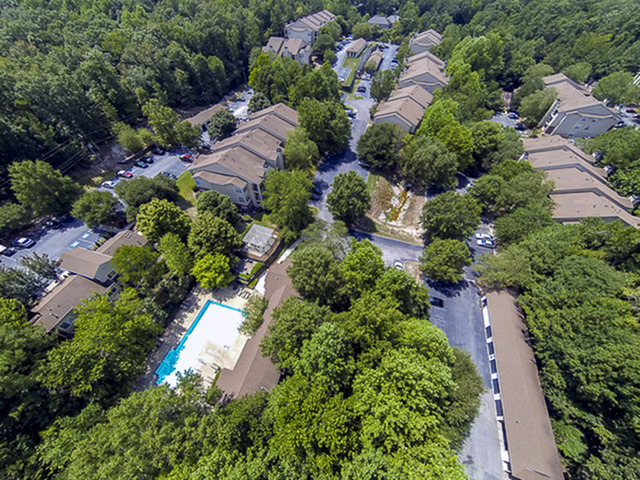 As you explore, you will feel a calming and comfortable atmosphere exuded by our quiet community. 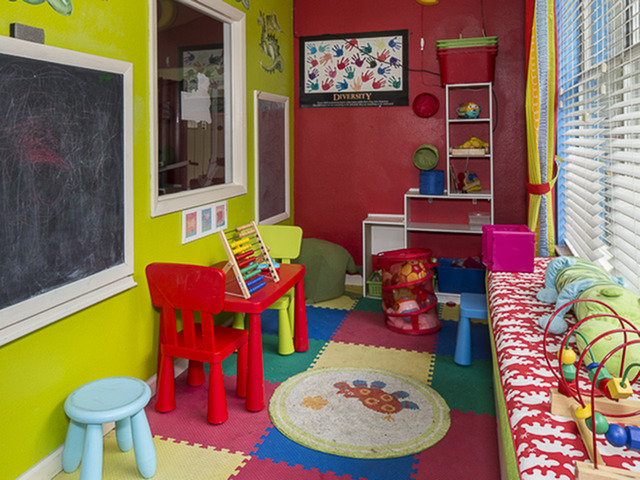 Peek inside our friendly clubhouse, complete with excllent furnishings, or catch a glimpse of our bright and happy kid's room. 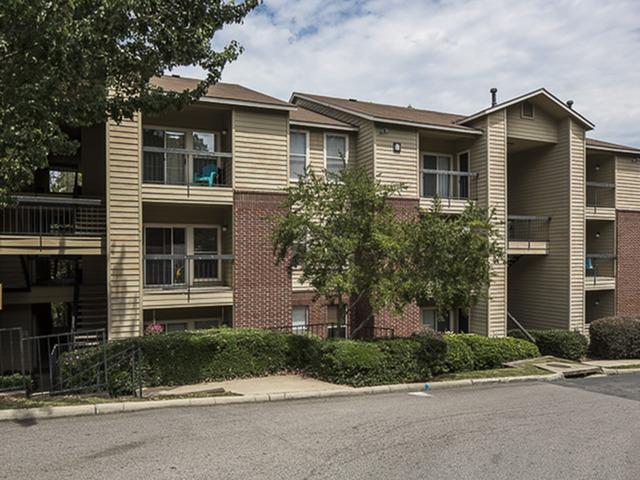 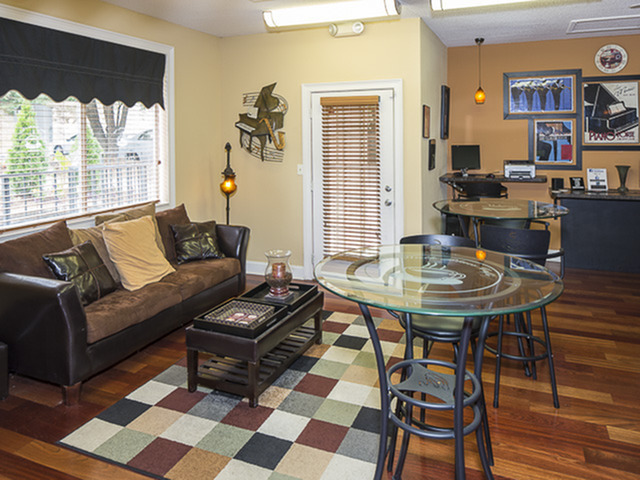 For more information on our apartments for rent in Columbia, SC, call our office now. 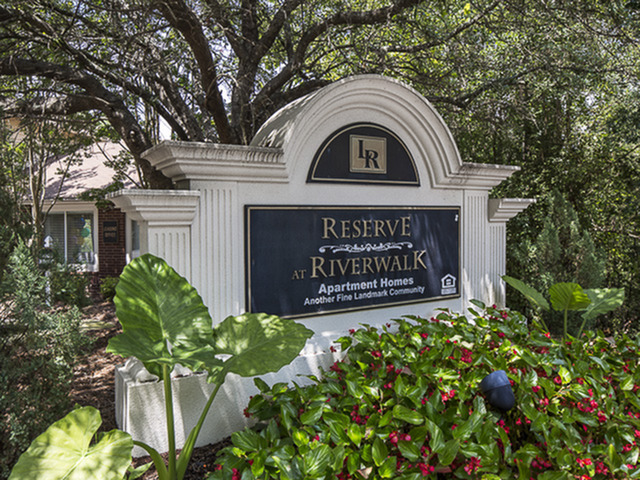 Within a Reserve at River Walk home, you will find conveniences that other apartments may have lacked. 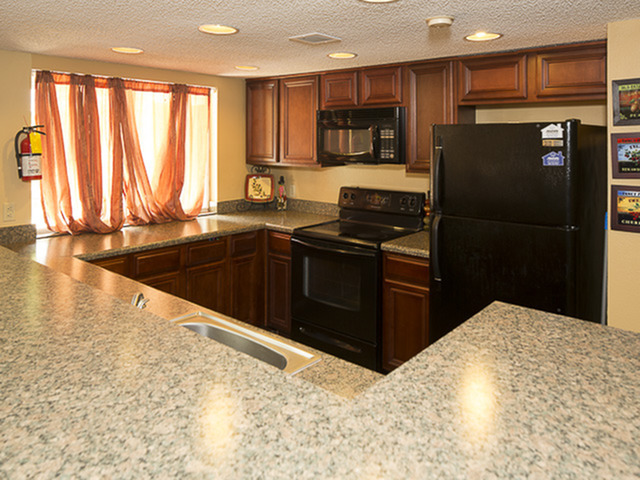 Our residents are provided with gourmet kitchens, dishwashers, walk-in closets, breakfast bars and other lifestyle benefits. 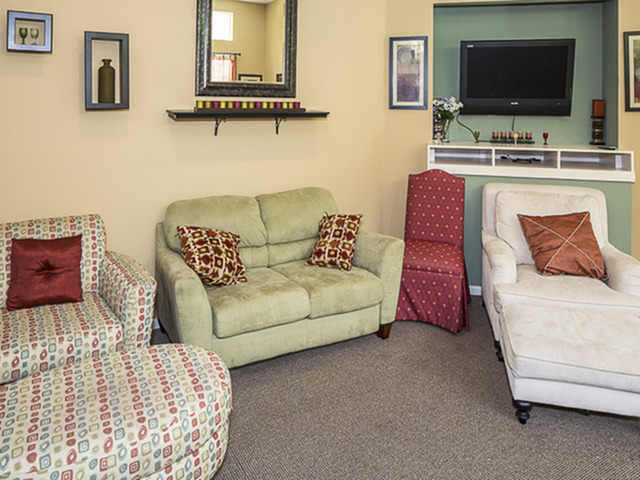 Around the community, you will find cabanas, cafes, clothes care centers and other amenities that are sure to please. 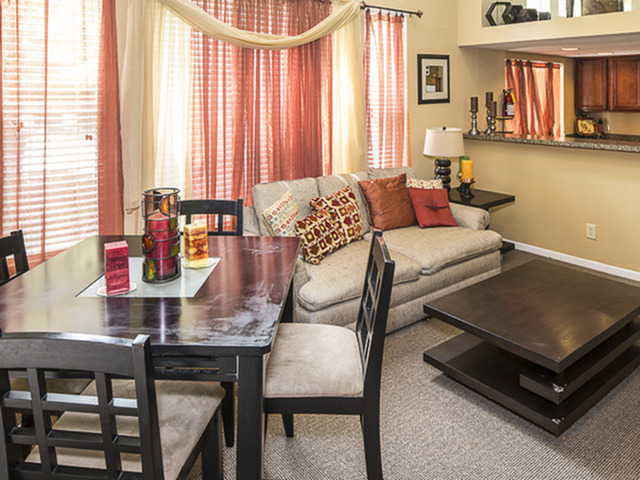 Visit our premier Columbia apartments for rent when you schedule your exclusive tour. 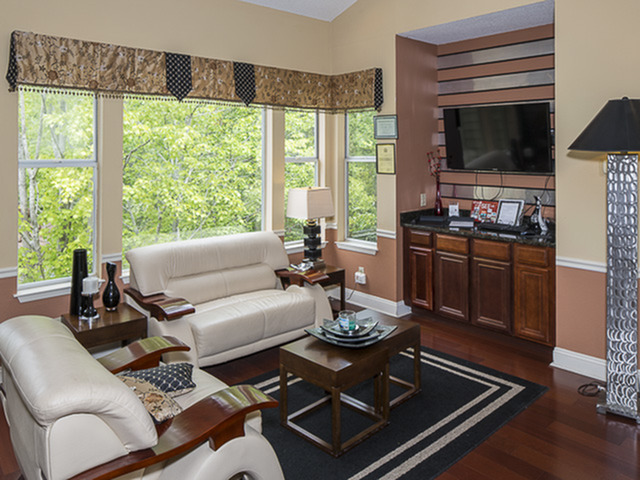 Settle along the Broad River and take in the tranquility. 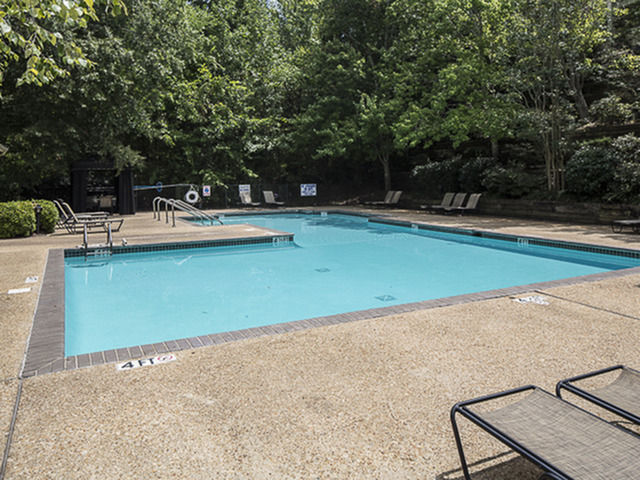 The Reserve at River Walk is encompassed by a natural setting with many opportunities for outdoor recreation. 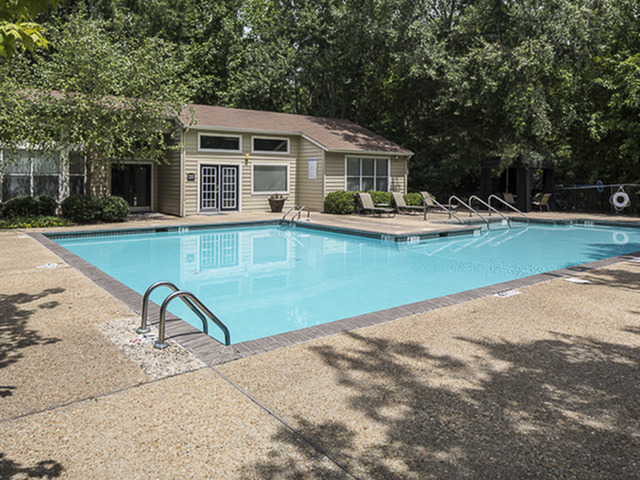 Nearby is the Riverbanks Botanical Garden, and there are several local parks close at hand, perfect for bike riding, jogging, or a simple stroll. 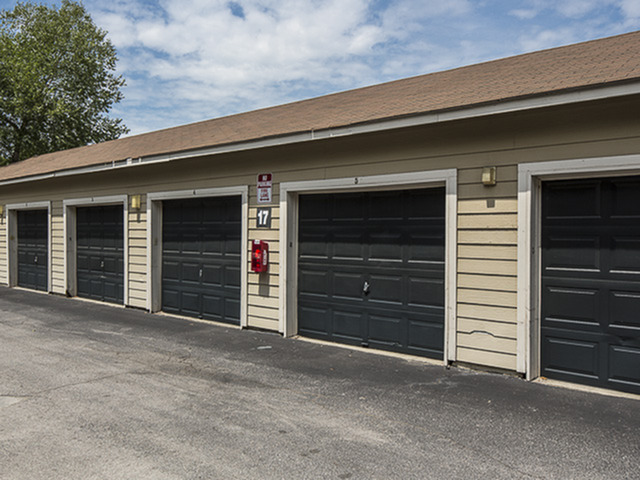 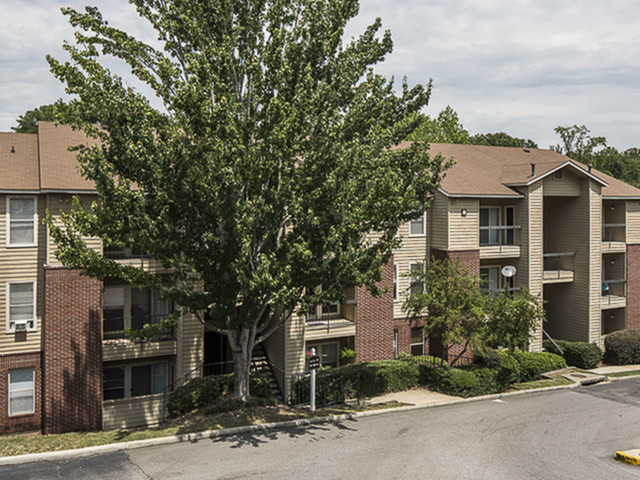 However, we are also conveniently located close to Interstate 126 and other major roads, making commuting a snap. 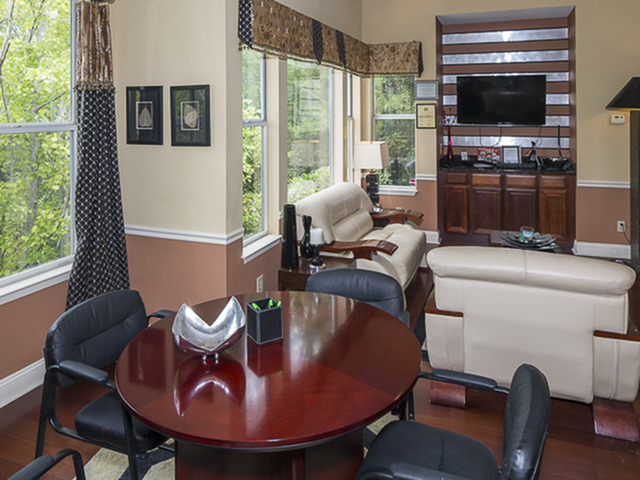 Schools are within easy reach, along with shopping and dining options. 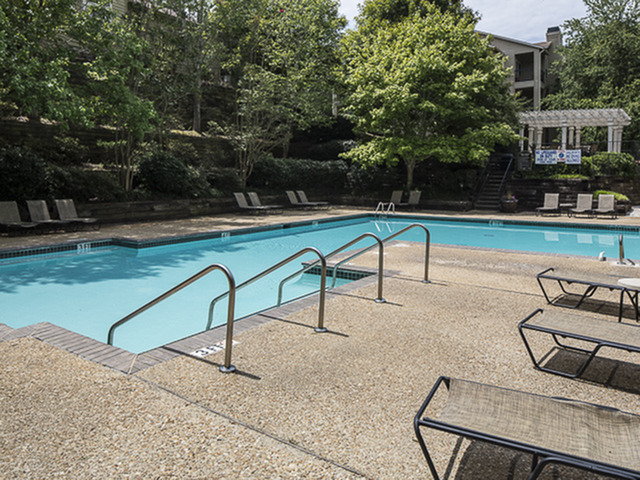 See Reserve at River Walk's apartments for rent in Columbia, SC and everything else we have to offer on a tour today!